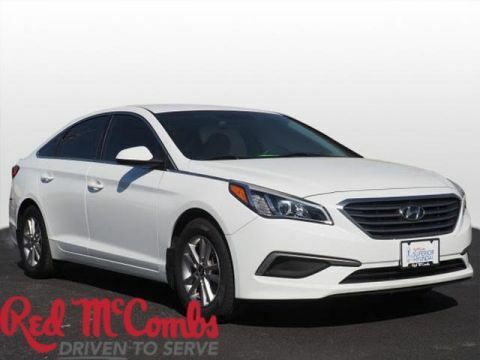 Look at this 2016 Hyundai Sonata 2.4L SE. 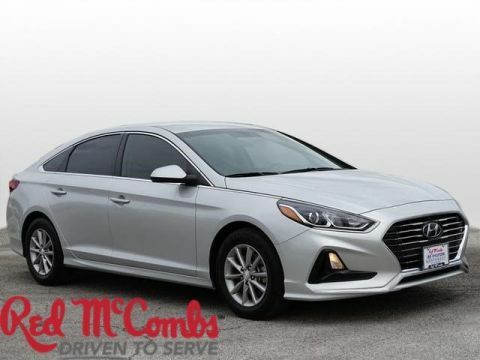 Its Automatic transmission and Regular Unleaded I-4 2.4 L/144 engine will keep you going. 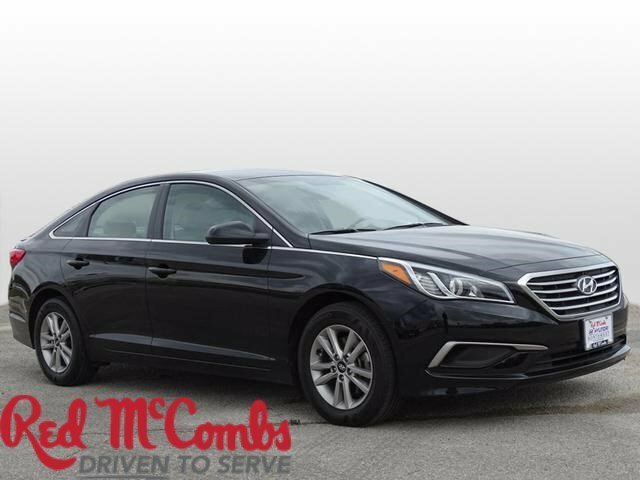 This Hyundai Sonata has the following options: REAR BUMPER APPLIQUE, PHANTOM BLACK, GRAY, YES ESSENTIALS PREMIUM CLOTH SEATING SURFACES, CARPETED FLOOR MATS, CARGO PACKAGE -inc: reversible cargo tray, cargo net and trunk hooks, YES Essentials Premium Cloth Seating Surfaces, Window Grid And Roof Mount Antenna, Wheels: 16 x 6.5J Aluminum Alloy, Valet Function, and Urethane Gear Shift Knob. 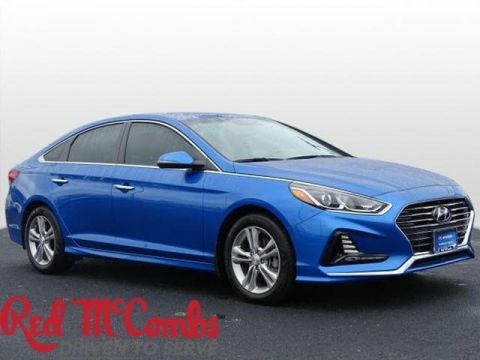 See it for yourself at Red McCombs Hyundai Northwest, 13663 IH-10 West, San Antonio, TX 78249.